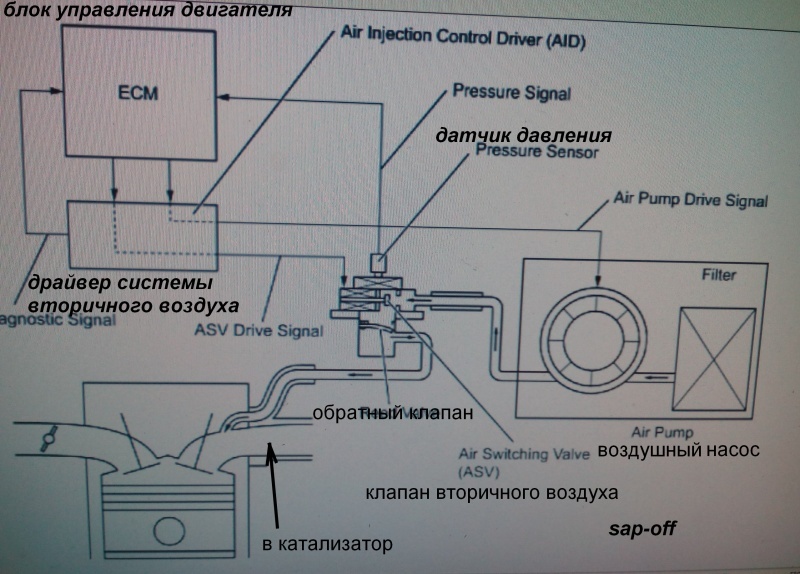 For this experiment, they took the car VAZ 2104 without an engine and making a special adapter on the input shaft of the gearbox began to try to move the car. And I must say that they succeeded, even the screwdriver was able to move the car. 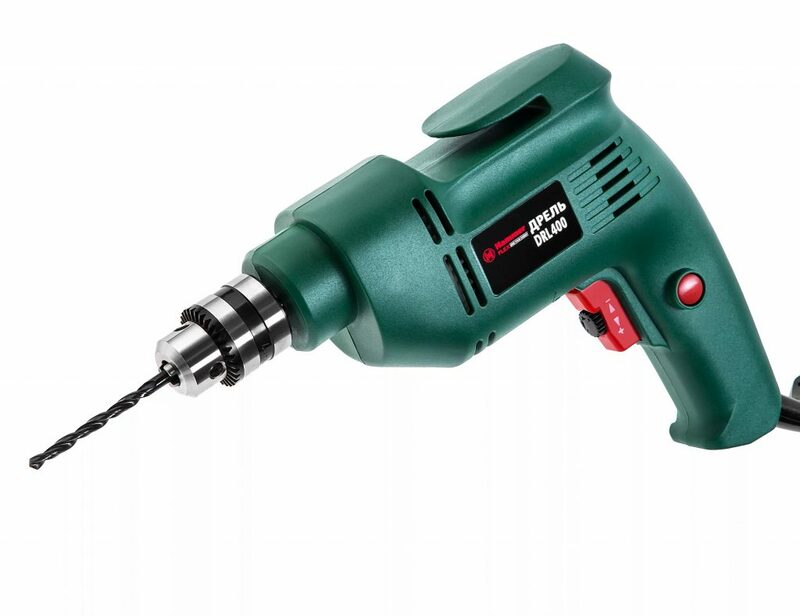 The electric drill on 1kW very easily and naturally carries the car on the first transfer. But that’s not all, then these cheerful guys have adapted under the hood of a powerful low-speed drill on the roof of the car installed a gasoline generator and thus received the world’s first Lada with a hybrid power plant!